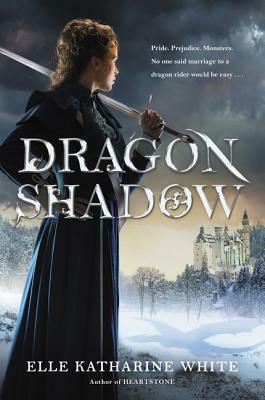 With so many amazing fantasy books being released this year it so hard to know which ones to pick up and read first! I picked fantasy because honestly I love the genre, there is some great ones out there, and who doesn’t love a little magic!!! 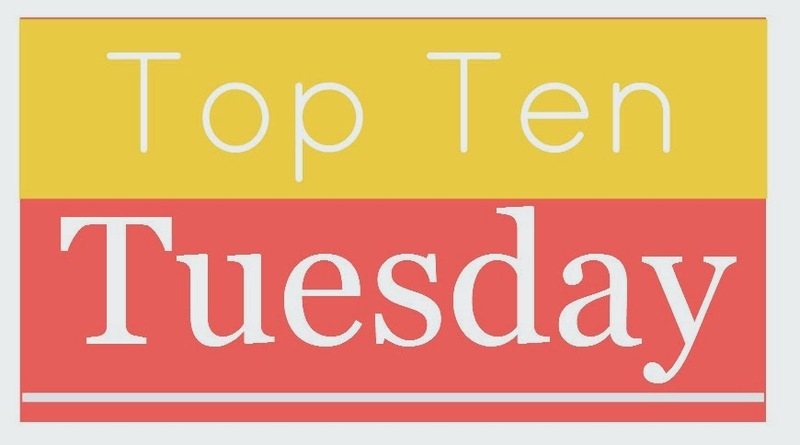 I am going to list 10 must read books or series that I have read that if you haven’t yet you should give them a try! 1. Anything by Sarah J. Maas, yes I love her fantasy books and she is amazing at characters and world building. If you have not read a book by her you need to try! 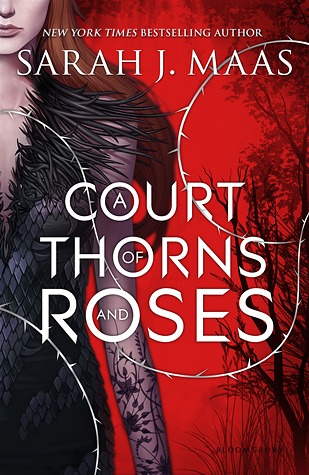 You can either start with Throne of Glass or A Court of Thorns and Roses, depending on the series that you are drawn to, I love them both. 2. Anything by Leigh Bardugo, she like Sarah creates these amazing characters thatwhile they may be the villain you feel so much for them. 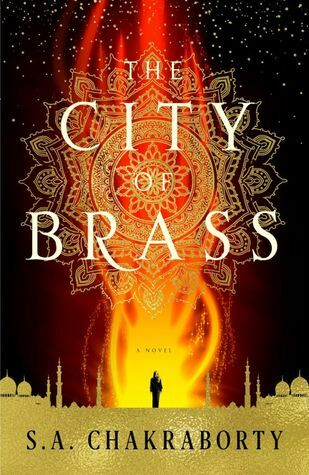 All her characters have so much depth, and the world building in her books is incredible. 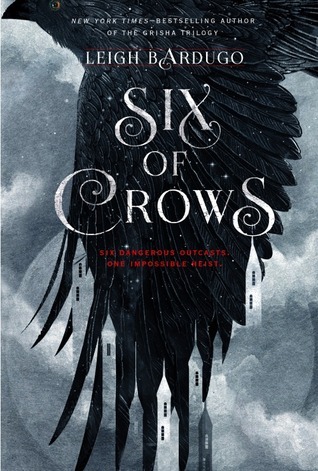 You can start with Shadow in Bone in the Grisha trilogy or Six of Crows in her new book that will be a duology. I love Sophie Jordan’s writing. 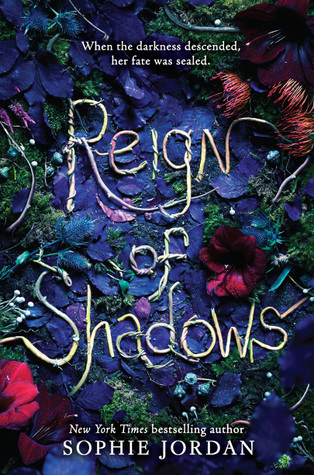 Her fantasy is amazing and the newest book by her Reign of Shadows is so different and fantastic. It is dark, cool, creepy and magical. 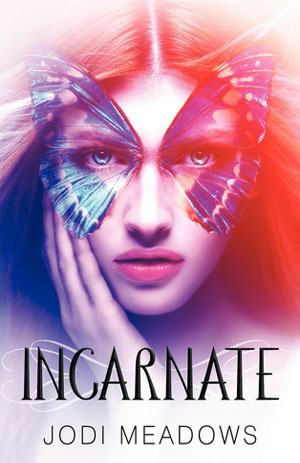 It for sure left me dying for the next book!!! 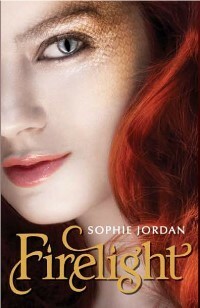 If you haven’t read Sophie’s Firelight series they are so great. 4. 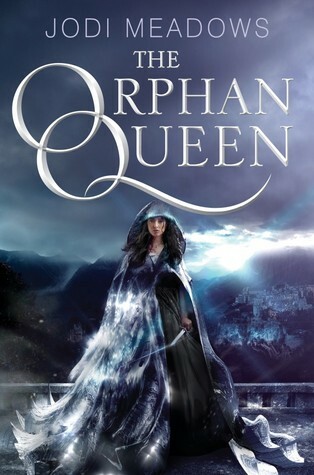 My next choice would have to be Jodi Meadows I am in love The Orphan Queen and while I have not read her other series it is on my to do list. That book is fantastic and I can’t wait for The Mirror King. 5. 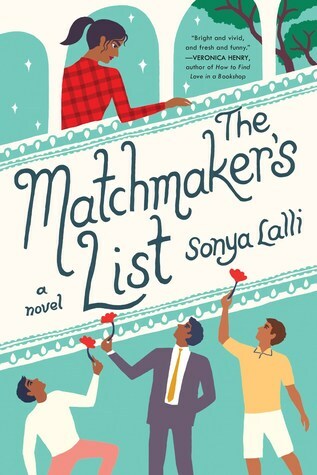 I absolutely loved this retelling it was original and magical. 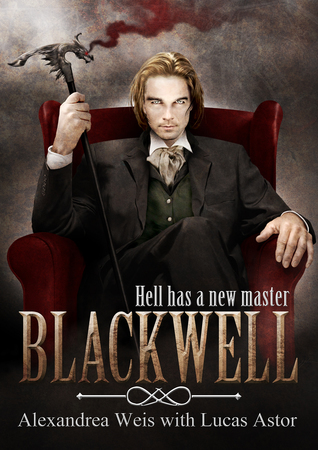 If you are looking for an amazing fantasy that has a retelling element this is your book! 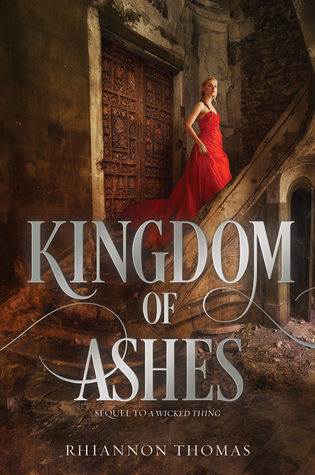 I am hoping to squeeze in reading Kingdom of Ashes since I loved the first so much!!! 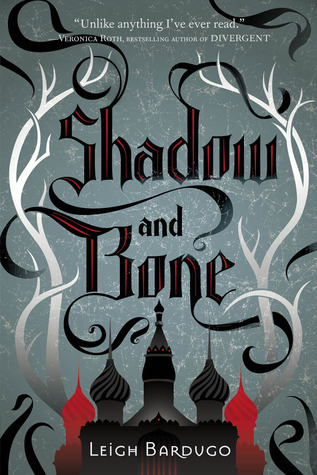 I credit Shadow and Bone for getting me into fantasy! If you haven’t read Mistborn yet, I’d definitely recommend it to you as a fantasy fan! 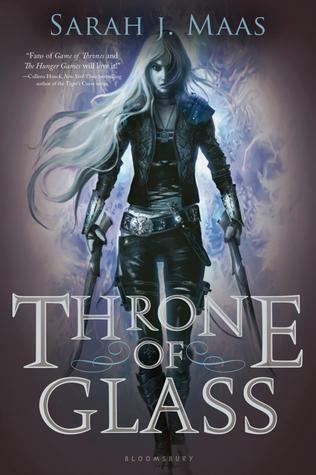 I chose the same topic this week and we share the Throne of Glass series. Very cool, I will have to check yours out! Great list! 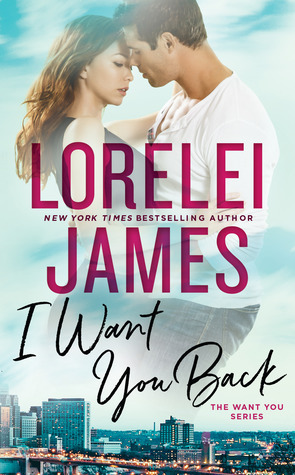 All the books I’ve read off here I love – though I totally need to read some Jodi Meadows because I haven’t yet. 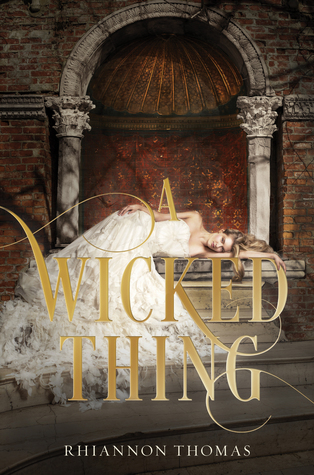 Oh, I love, absolutely adore, A Wicked Thing and Kingdom of Ashes is soo great. I really hope you get the chance to read it soon! Me too!!! Thanks for stopping by and I will have to check your list!